It’s International Cheetah Day! Proud to Partner With Cheetah Conservation Fund Canada! | ECHOage - Get great gifts. Give to charity. ← Look What We Have Accomplished Together! It’s International Cheetah Day! Proud to Partner With Cheetah Conservation Fund Canada! ECHOage has made it possible for kids across Canada to celebrate their birthdays and donate to Cheetah Conservation Fund Canada. Most of the world’s cheetahs live in southern Africa, in Namibia. 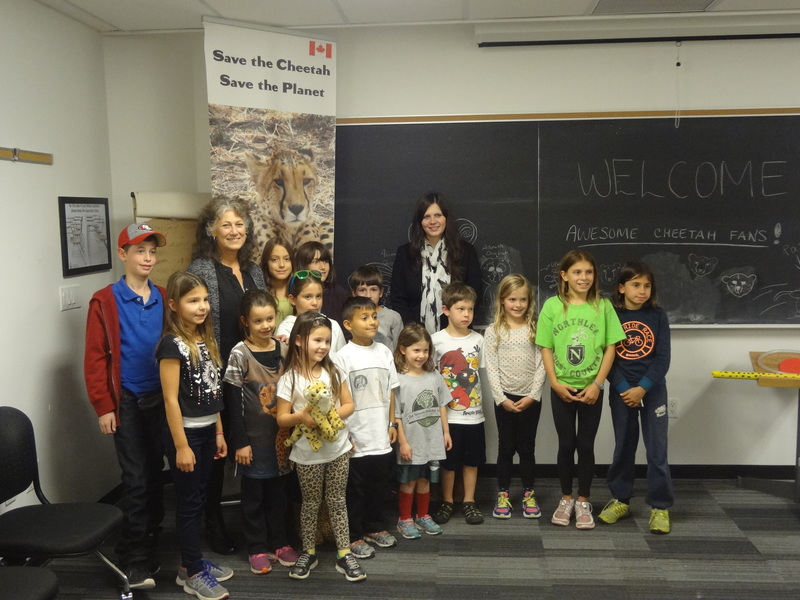 When the founder of Cheetah Conservation Fund and the world’s leading expert on cheetahs, Dr. Laurie Marker, recently came to Toronto, it provided a wonderful opportunity for more than a dozen young people (along with their parents) to get together and talk to the “Cheetah Lady”. 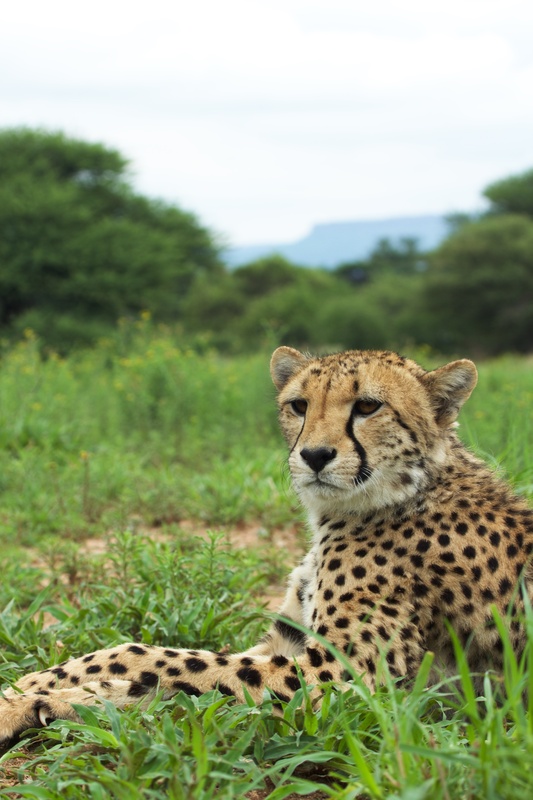 Dr. Laurie has lived and worked in Namibia for more than 30 years and has worked with cheetahs in the wild as well as those who have been orphaned and are in the care of Cheetah Conservation Fund. Dr. Laurie showed everybody how cheetahs are built for speed, and had lots of help from the kids in attendance. She also talked about the ways that we can protect cheetahs in the wild, and help the people who are living in the local communities. There were lots of very good questions and Dr. Laurie learned that young Canadians care about these amazing cats and our planet.